Another thing I found recently was this advertising campaign for Hugo Boss. 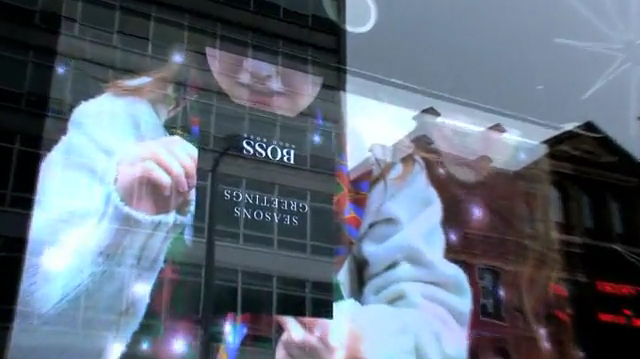 They used augmented reality in their stores window display. Using a leaflet that was also a marker, you held it up to the store window display and it would great you with a christmas message. Go inside and you play a game of blackjack with the marker and display to see if you win £250. 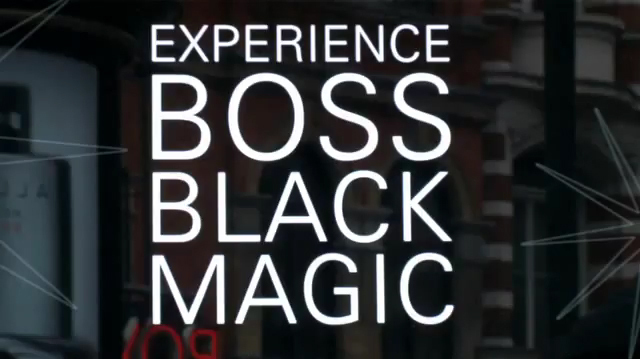 It all looks rather swanky and proffesional, which of course you expect from a place like Hugo Boss, I mean even the name is fantastic “Black Magic”, I wouldn’t expect this to be anything other than great. But I like how it captured a lot of attention, just by being so professional it looked almost magical. 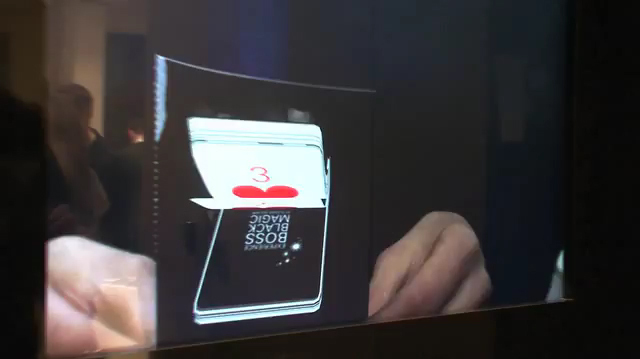 Using a good quality camera and display helped create that illusion. The AR inside is rather simple really. The only thing I was marveling at was the fact it used markerless or image tracking for the leaflets, which of course what a company like Hugo Boss would want. They don’t want some ugly barcode squares on their promotional materials. I was wondering if this could be done in flash. Of course it can. With FLARManager, there are tracking libraries built in to handle image tracking. But they come at a price. You need to buy the liscening to use this tracking from the New zealand company who makes it. Boo. But anyway, it can be done, and can be done by me. But overall, it’s the display i’m most impressed by, make that look fantastic, people will come. When they see it does magical things, they will play and spend money (hopefully).